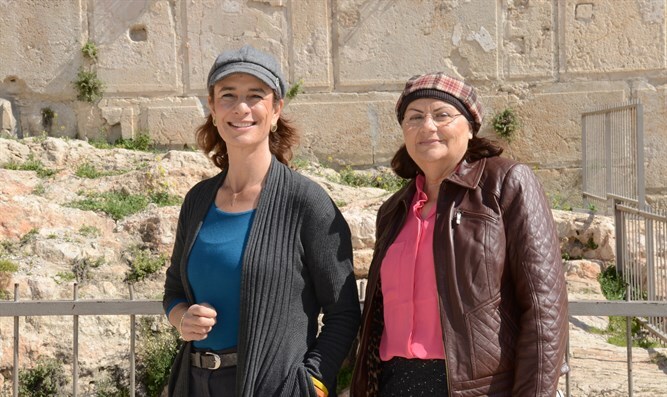 The following lines are a tribute to a great and generous woman of action whose love for the Land of Israel has made her one of the symbols of this Land – Geula Cohen, a LEHI fighter, member of Knesset, deputy minister and Israel Prize laureate. These days, beginning with the transfer of the U.S. embassy to Jerusalem and continuing with a number of embassies joining it the road going up to Jerusalem, are the kind of days she would have loved. In 1980 it was Geula Cohen who knew how to take advantage of the narrow political window of opportunity through which she passed the Jerusalem Law, a step that led to the departure of embassies from Jerusalem and their transfer to the Gush Dan region. Geula Cohen was not impressed by the international reaction and stated that for the sake of Jerusalem, it was worth paying a political price. These days, she and we see how the nations, albeit after a long, needless delay, have internalized the message – Jerusalem is the eternal Jewish capital of the Jewish people! When asked if the timing of the law's passage is perhaps not appropriate, Geula Cohen answered resolutely that “For any law relating to the Land of Israel, any day at all, is the correct timing ”, and indeed, in the spirit and the light of Geula we raise our voices and call for the next step. After the American recognition (and not only the American) of Jerusalem as the capital of Israel, after the transfer of embassies to our capital, the time has come for the next required step – the application of Israeli sovereignty over the region for which we have longed for generations, Judea and Samaria. 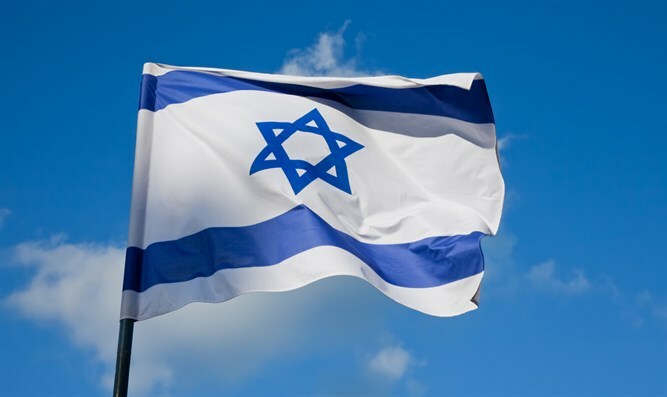 In recent weeks, Israel's leadership, especially the prime minister, has demonstrated a resolve that has borne fruit in the political and security spheres. Also regarding Iran, Syria, Russia and other countries. The world recognizes resolve, understands and respects it. The time is right and appropriate for the next resolute step and it will be a historically missed opportunity if we do not continue with steps that advance along the Zionist path to the application of Israeli law in the territories of our people’s historic inheritance. In 1986 Geula Cohen presented a proposed law for the application of sovereignty in the Knesset. During the 185th session of the 11th Knesset she said: “… the natural timing for the application of Israeli law and jurisdiction in Judea and Samaria and the Gaza Strip, as well as a boost in momentum for settlement in these parts of the homeland, was the end of the Six Day War… in 1967 when the government under historic Mapai leadership acted thus regarding east Jerusalem. The planned division of the city was cancelled, east Jerusalem was settled by Jews and Israeli law and sovereignty was applied there. However, and this is the most historic blunder, only in Jerusalem. The government at that time did not have enough strength or spirit, to do the same in other parts of the Land of Israel that had been liberated. The process was stopped; the Zionist, political process did not continue with the application of sovereignty, and neither was there a continuation of practical Zionism with a settlement boom…”. Geula Cohen continued, saying: “…Honorable Knesset, the Likud has not yet freed itself from the trap of agreements, the Labor party has not freed itself from the illusion of territorial compromise, but more and more parts of the Israeli public see the dead end to which the dreamers’ initiatives have led us and they are beginning to grow wiser. Now, we are offering this public an option that has risks – and when were we ever free of risks? - but is also the only one that has a chance of succeeding”. Since these words were said in the Israeli Knesset, "much water has flowed in the Jordan" (an Israeli expression for a long period of time, ed.). Now, an absolute majority of Likud ministers, its members of Knesset and members of the Central Committee demand sovereignty, as well as Habayit Hayehudi (formerly Mafdal, the historic Mizrahi Movement). Voices of this sort are being heard also in Shas and in Kulanu. Now is the time to overcome our fears and move on to the next phase – the application of sovereignty. The political window of opportunity that opened with the election of Donald Trump as president of the U.S. has widened recently with the demand for “return” by the Arab Gaza enemy, who is not satisfied with Judenrein in Gaza, but strives to impose its terror on Tel Aviv, Haifa and other Israeli cities. In Gaza they dream of and strive for the destruction of the State of Israel, and the appropriate response that will cut off the Arab hopes for a “return” will come with the application of sovereignty and its implementation. The People of Israel will make it clear to itself, to its neighbors and to the entire world that the Land of Israel belongs to the People of Israel. We conclude these lines with words of Geula Cohen: “We are proposing the application of Israeli law and jurisdiction in Judea and Samaria not only because it is the most just and ethical thing to do, but because it is also the most realistic. We are not proposing to annex foreign soil to the State of Israel. Historically, we are not annexing Hevron to Tel Aviv, but Tel Aviv to Hevron”.